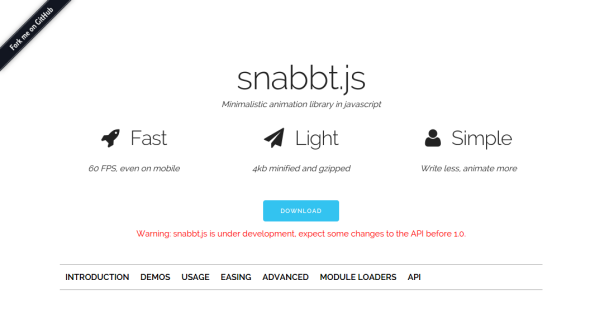 10 Best Web Development Tools You Are Probably Not Using | ODosta Inc. The internet has revolutionized the way we live today. Where there is a website for almost everything from shopping to banking to gaming to ticket booking, no business can afford to miss out on an opportunity to build a strong online presence and reach to the half of the population. However, in order to establish a strong online presence, you certainly need a website, which is considered to be a gateway to the online world. The popularity of websites has given birth to web developers, who strive hard to develop user-friendly, aesthetically appealing and feature-rich websites to help businesses build their brand’s identity online. Whether you are a freelance developer or land a job at a web development company, it certainly takes more than developing skills to build beautiful and fully functional websites. Websites are supposed to mirror the digital world at the forefront and being a developer, it is your job to ensure that it performs well for both webmaster and users. In order to make the job of a developer easier and convenient, many web development tools have been launched. These tools are designed to help developers streamline their work and bring out their best side. 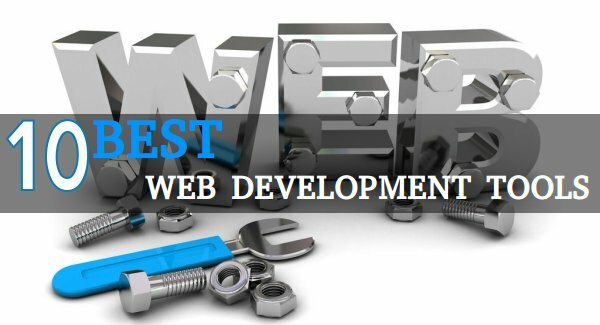 Invest in a few of the best web development tools that you are probably not using to not only establish a flourishing career in web development but also to stand out from the rest. 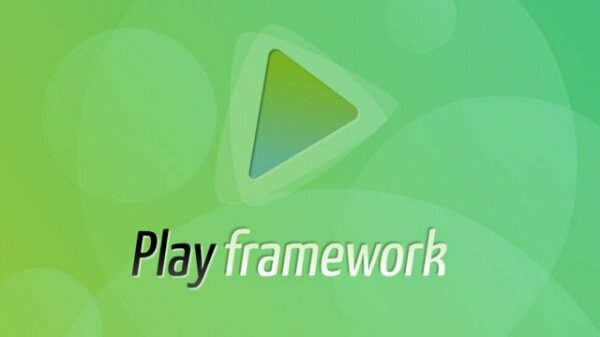 Play Framework is one of the best web development tools to build web apps with Scala and Java. In order to create web applications with Play Framework, all you need is a text editor and a browser. 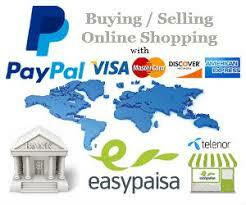 It also comes with inbuilt testing tools to help you keep track of your development. Hit refresh to display your amends instantly. The tool makes use of a fully asynchronous paradigm developed on top of Akka and a stateless web tier. Best of all, Play Framework was designed to be mobile-friendly. Developed by an independent Consultant front-end architect, Harry Roberts, CSS Guidelines is a document that contains useful and high-level CSS to help businesses to write and maintain superior quality user interfaces for their websites. 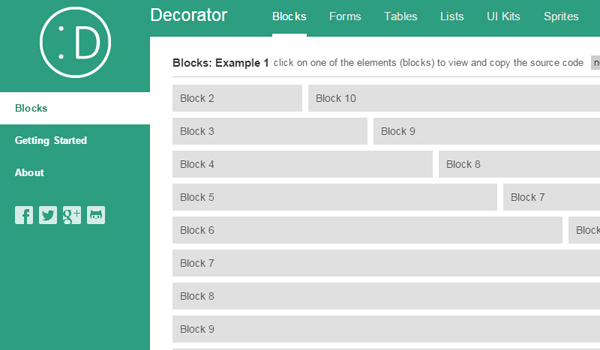 The document consists of architecture, specificity, CSS selectors, naming conventions, commenting, formatting and syntax. The document is available in pay-what-you-like model starting from $0. Moreover, the author keeps updating this document to help developers stay up-to-date with the latest trends. No matter how well you write a code and how many times it undergoes a testing phase, there will always be errors and bugs in it. And where there is a bug in the code, there would be a complaint from the client. Bug Muncher is designed to help you get rid of these bugs and errors immediately by taking a screenshot of the problem area your client has highlighted. This clearly minimizes the need to go back and forth with phone calls and emails to get a thing done. Bug Muncher is compatible with mobile phones and tablets and thus, makes it easy to use it on any internet-enabled device. Haml (HTML abstraction markup language) helps you create clear and indented markup. It is basically built on one principle that states that markup must be beautiful, though it also simplifies and accelerates template creation. Haml averts iteration of text when elements are named twice rather it depends on indentation. In addition, it describes a website’s HTML without making use of inline code. Echarts is basically an extensive charting library, which offers an easy way to integrate interactive charts into your commercial products. Echarts focuses on the execution problems like reusable code, and determinism, which is how it differentiates itself from the dialects of the other Statecharts. 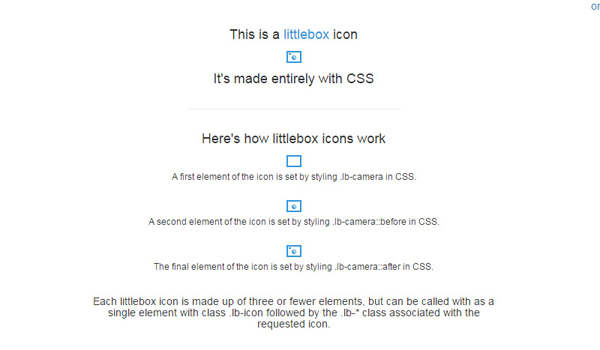 Littlebox is designed entirely with CSS implemented with 3 or fewer elements. However, it can be easily called using single elements along with a class .lb-icon pursued by .lb-* class. 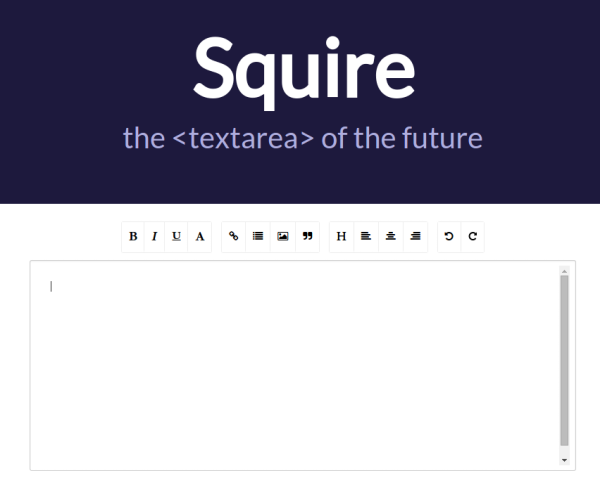 Squire is yet another popular and useful HTML5 rich text editor that offers browser compatible normalization. Squire is extremely flexible, versatile and lightweight designed for the present and the future. The tool does not support any older versions of the browsers and thus it is always recommended to use updated versions of the browsers. Mootor Framework is another popular framework which consists of a group of open source tools to create mobile apps using HTML5. 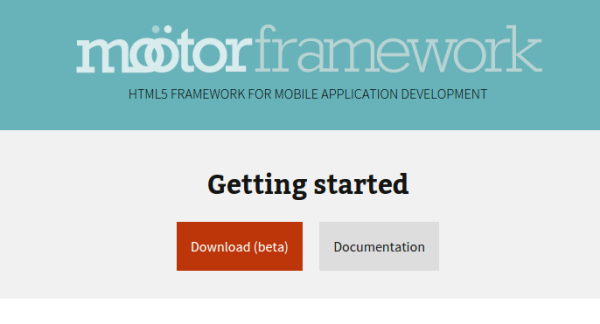 Whether you are just getting started with the mobile application or have been into this field for quite a while, you are sure to find Mooter Framework a valuable and useful tool. Mary Scott is a WordPress Developer by profession and writer by hobby. She works for Stellen Infotech – providing Custom WordPress Theme Development Services to global clients. She loves to share her ideas about web development tips and tricks with readers.